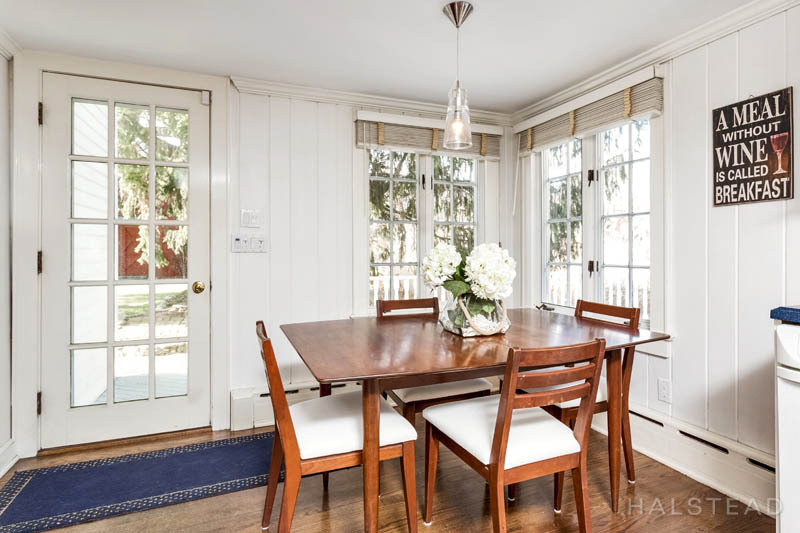 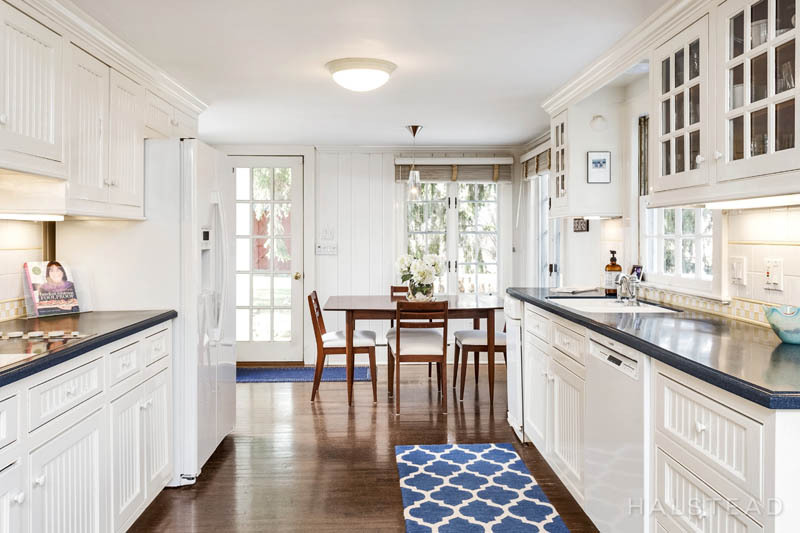 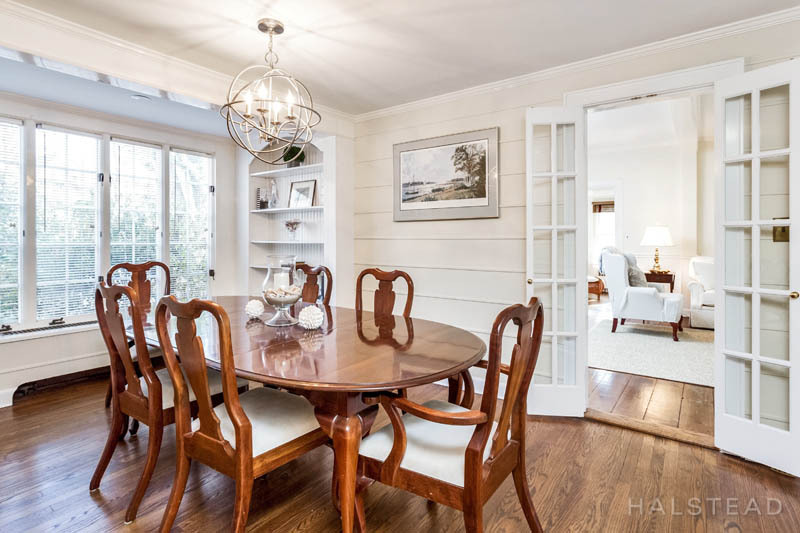 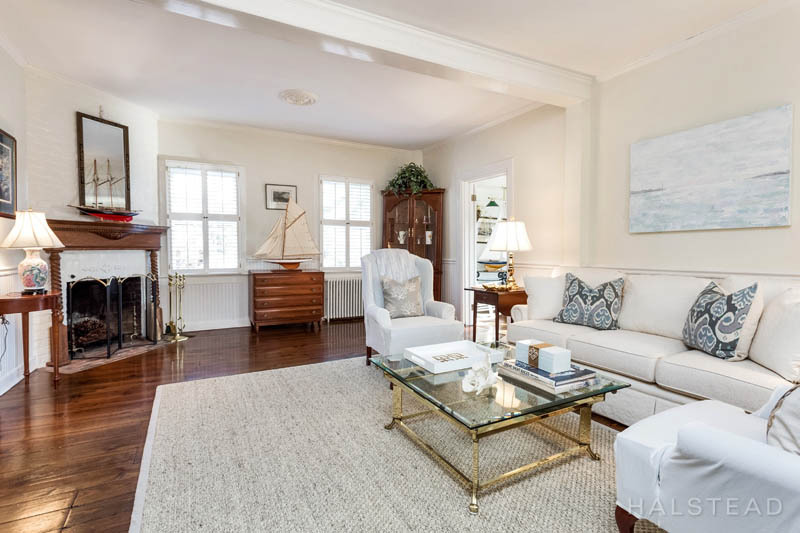 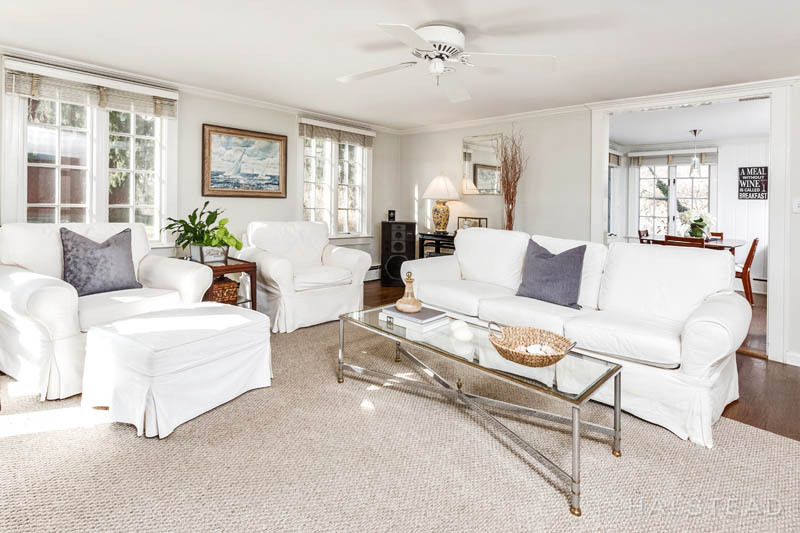 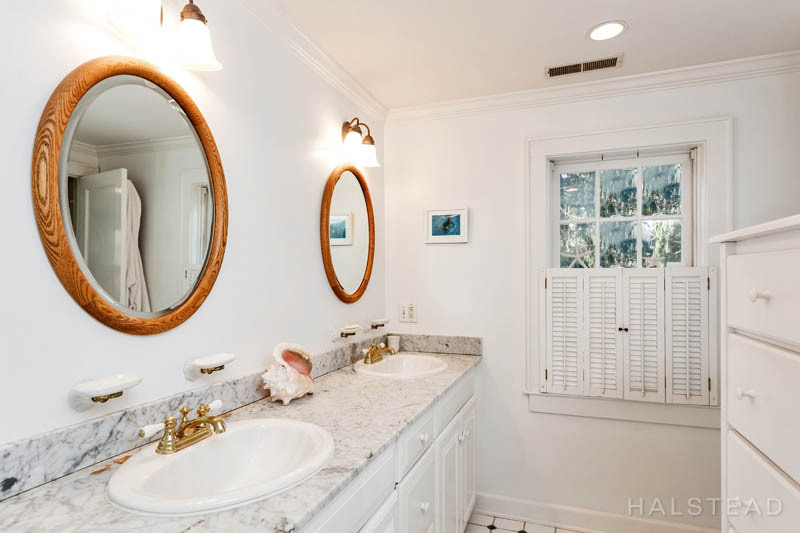 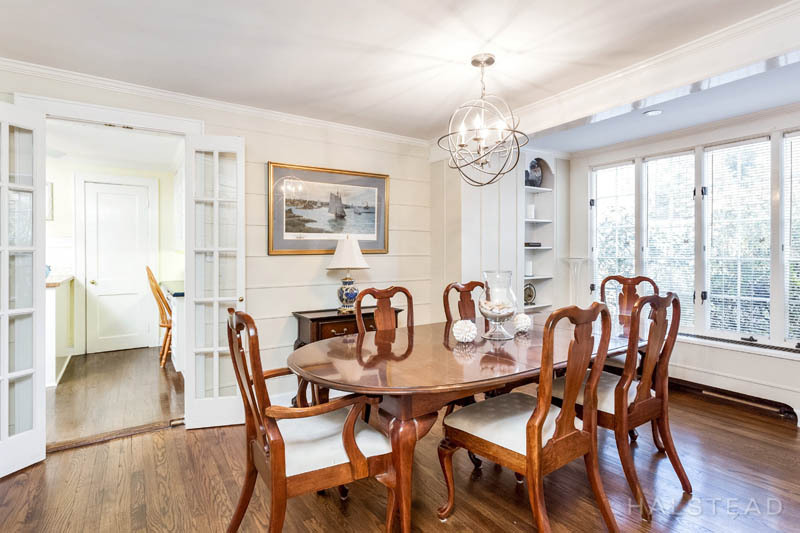 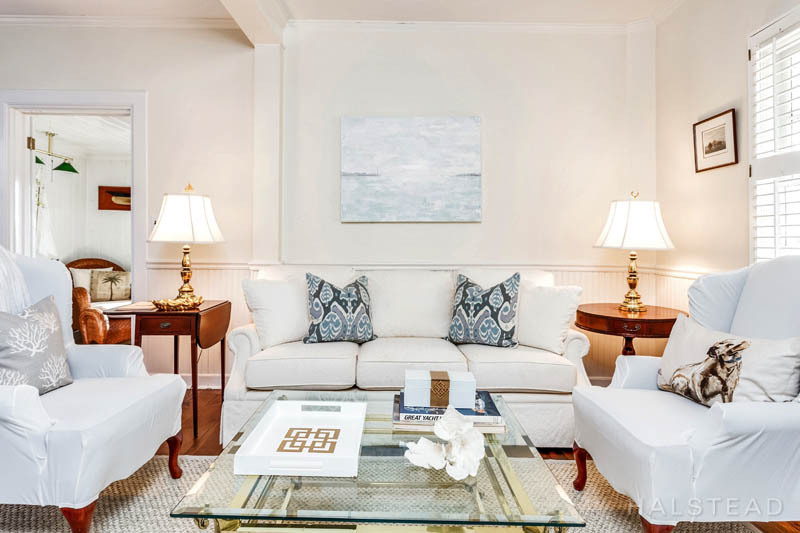 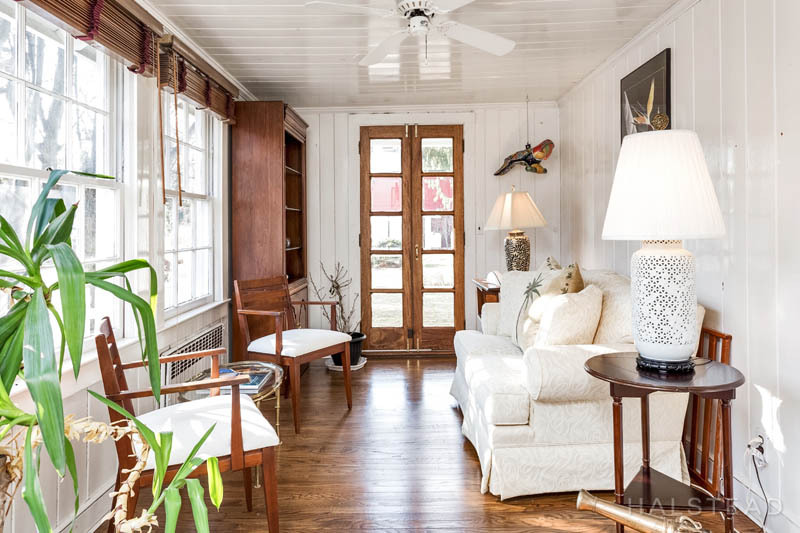 Nestled in the private beachfront gated community of Wilson Point, this sundrenched home merges old world charm with modern amenities to fit todays lifestyle. 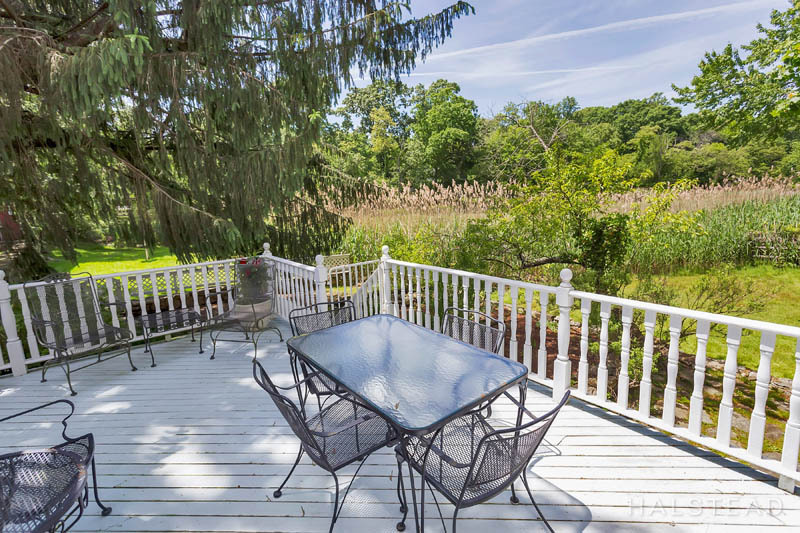 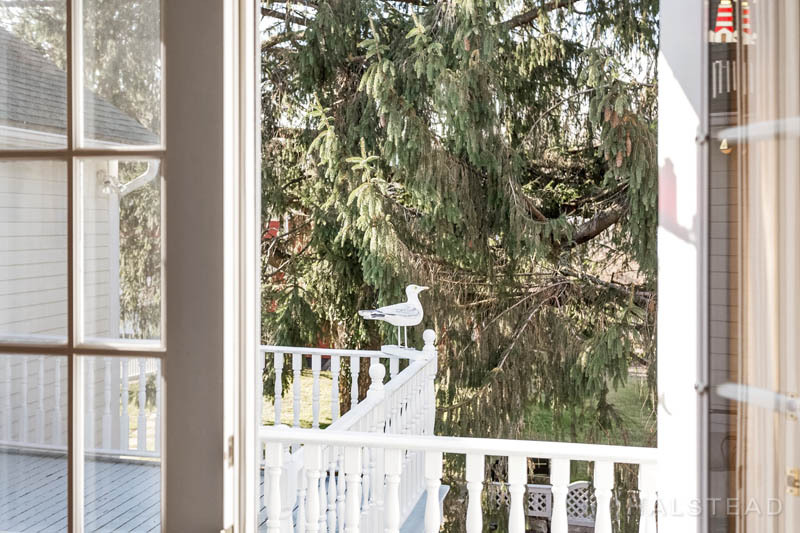 Known as the “Gatehouse”, which was originally the first Creamery in CT, overlooks the peaceful saltwater marshes with an abundance of egrets, blue herons and wildlife. 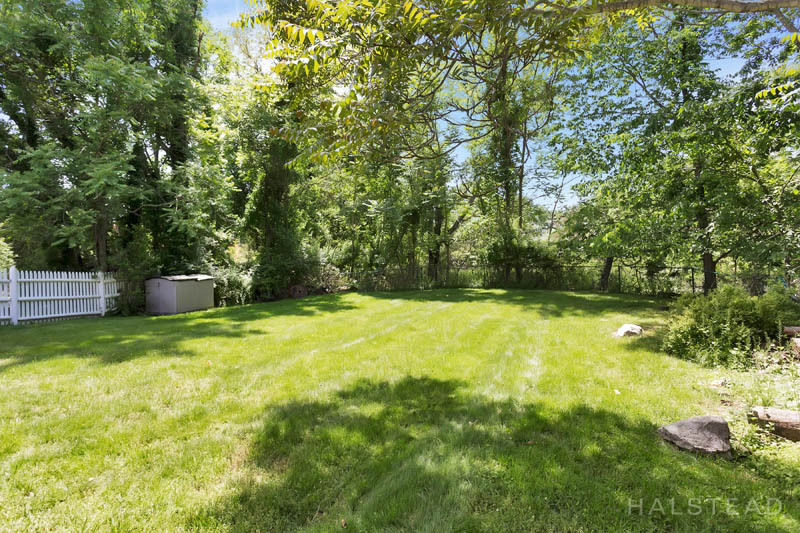 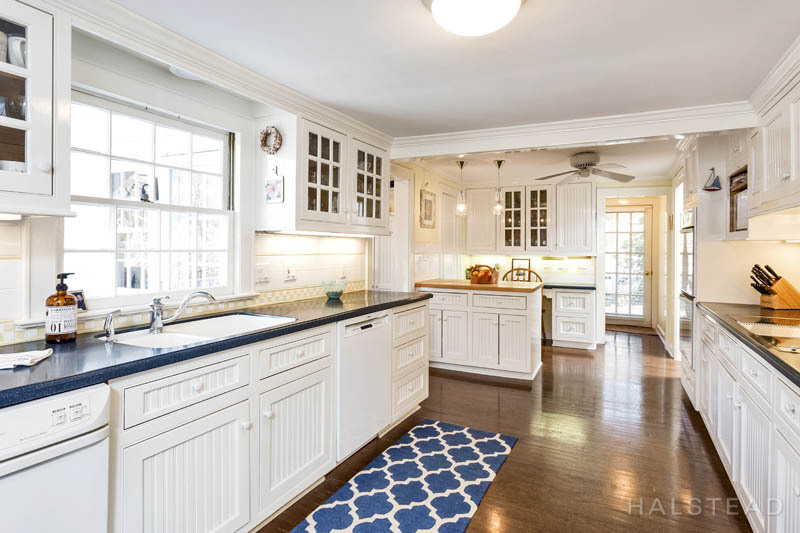 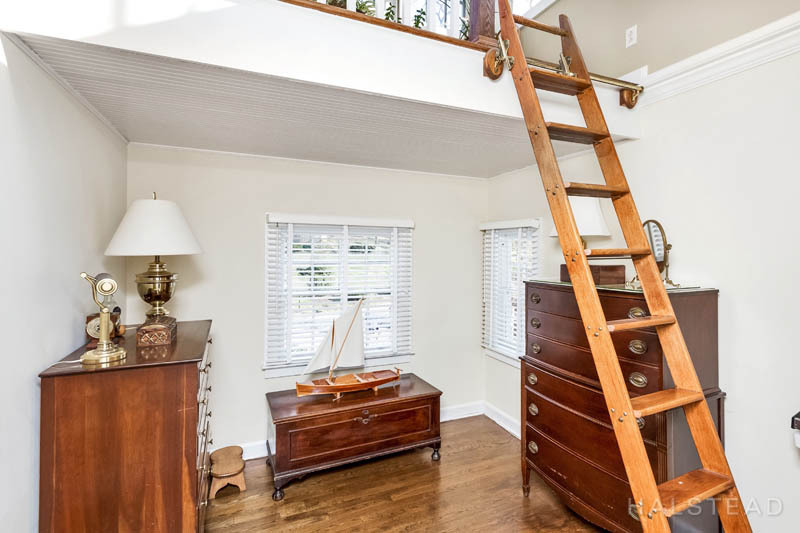 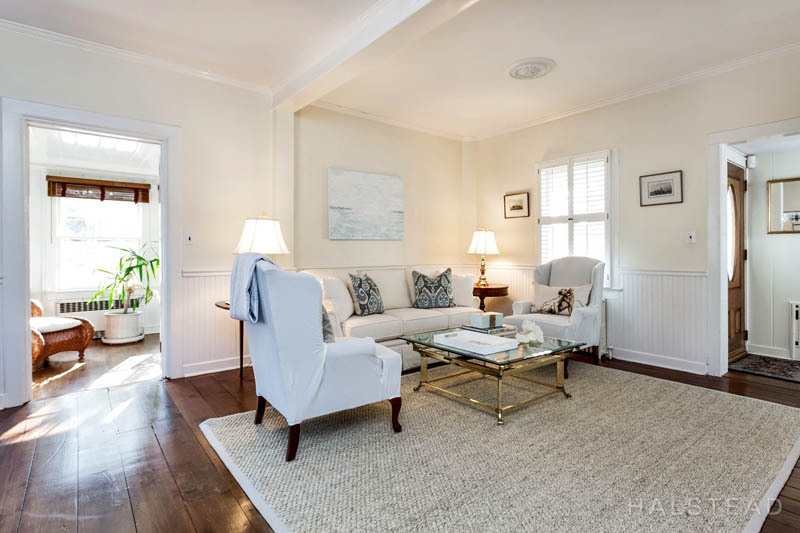 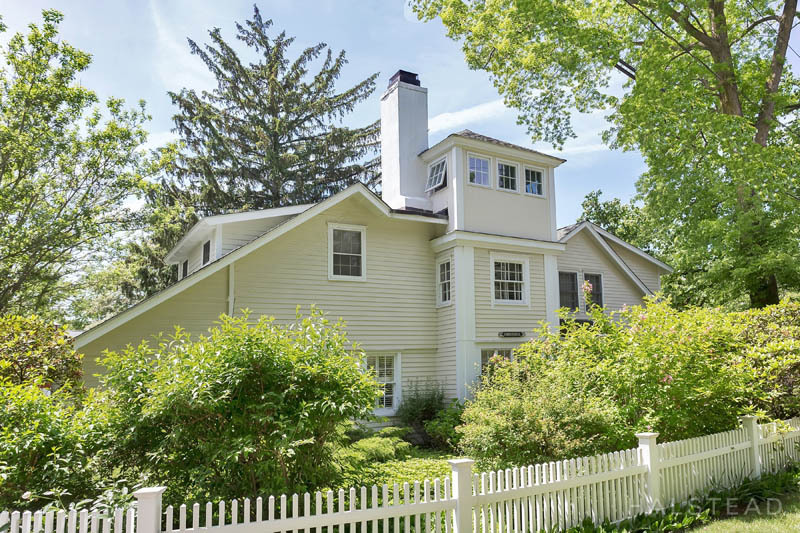 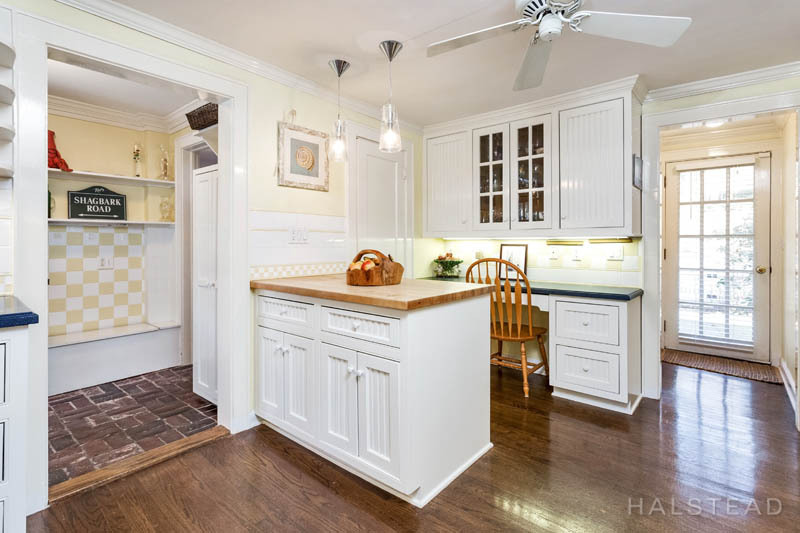 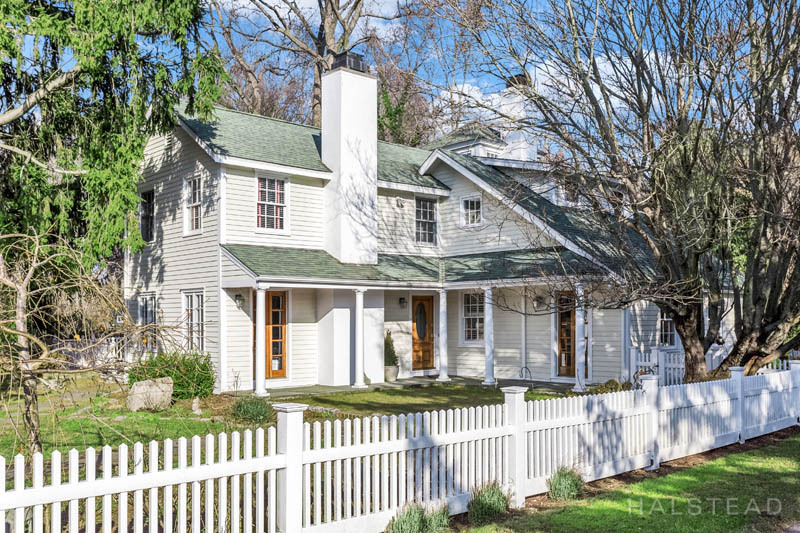 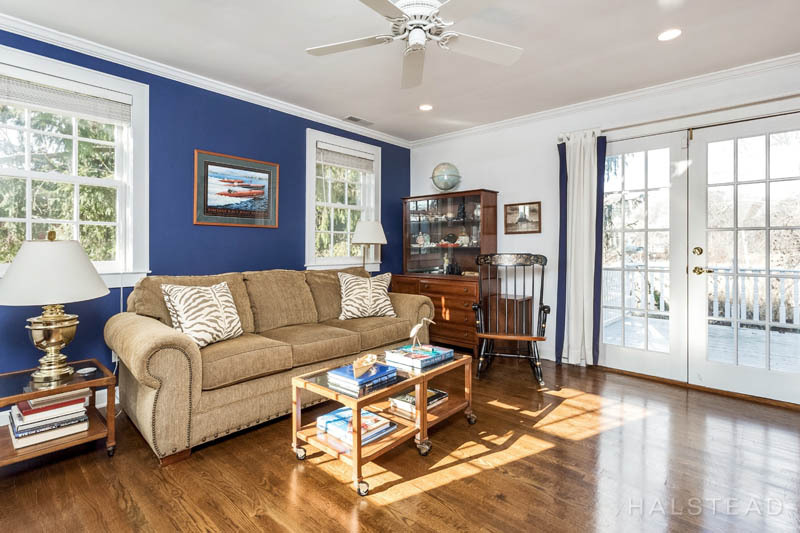 The 4 Bedroom renovated home features a large living room w fireplace, family room w fireplace and French doors, wonderful sunny Bermuda room, formal dining room with charming built ins & an eat in kitchen. 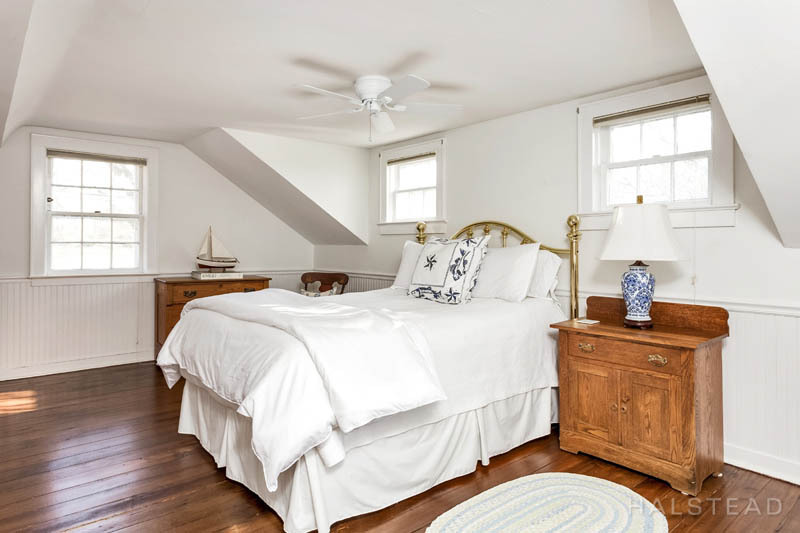 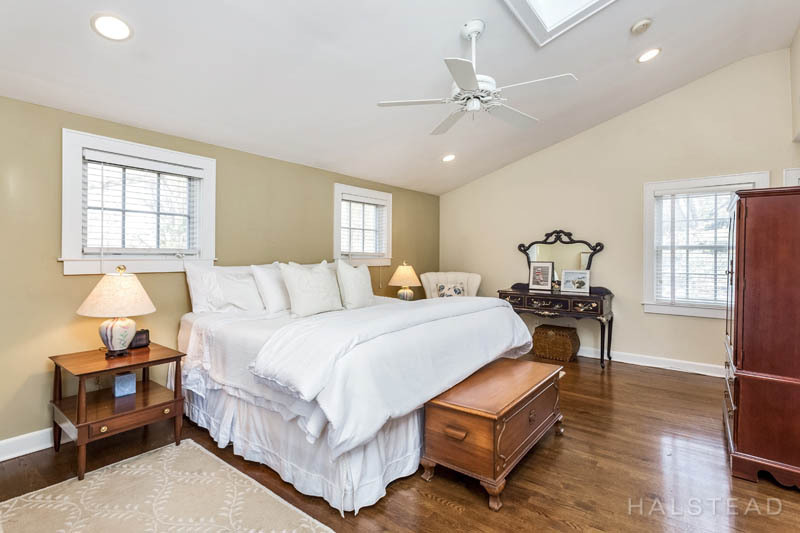 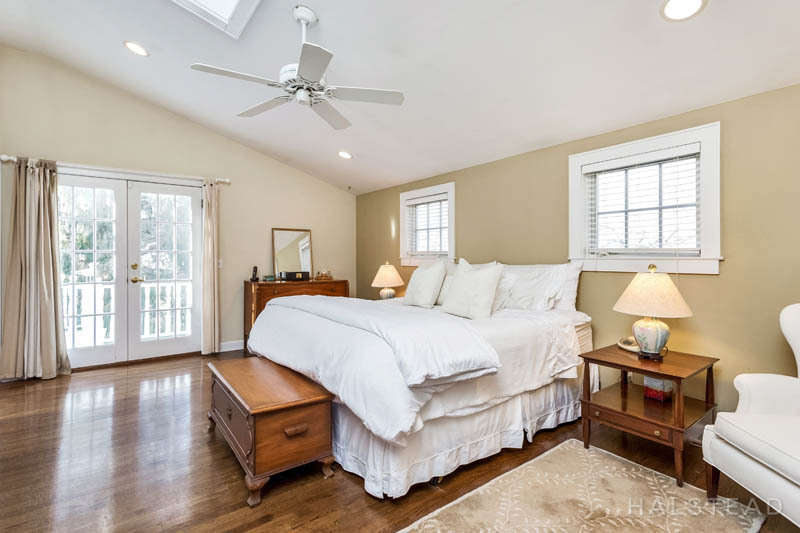 The generous master suite has a sitting room with a loft, an en suite bath and a private terrace to enjoy morning coffee and listen to the halyards in the wind. 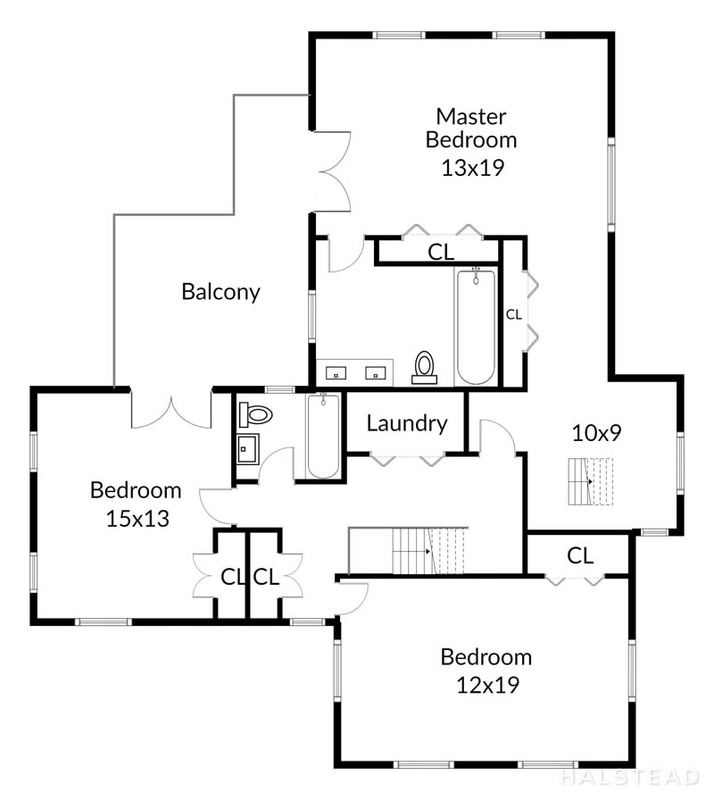 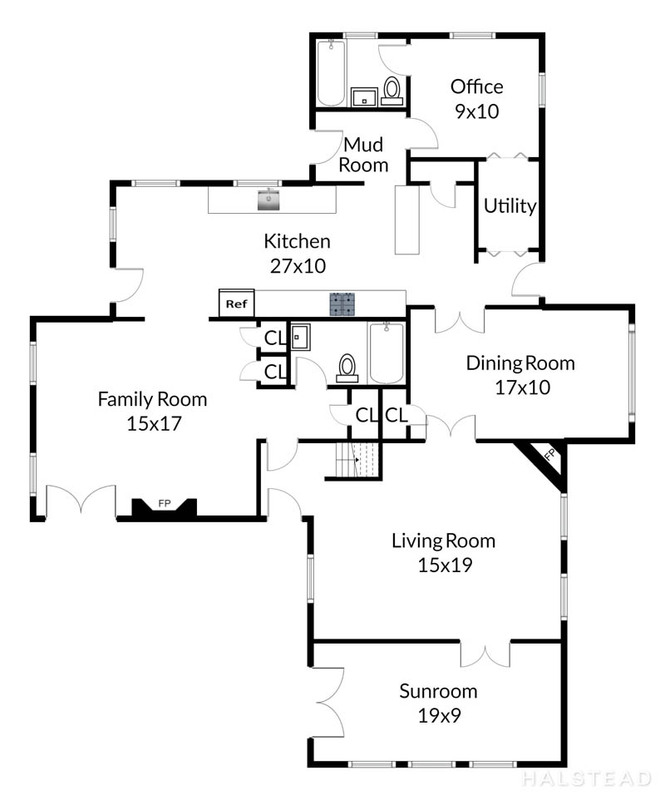 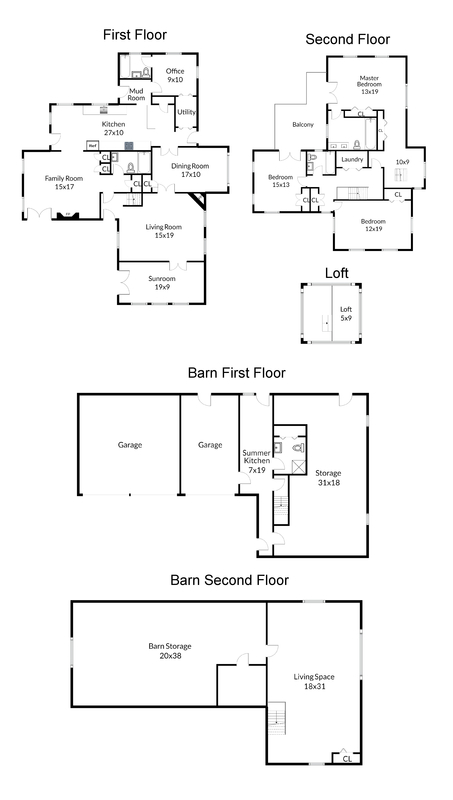 Three additional bedrooms and 3 more full baths. 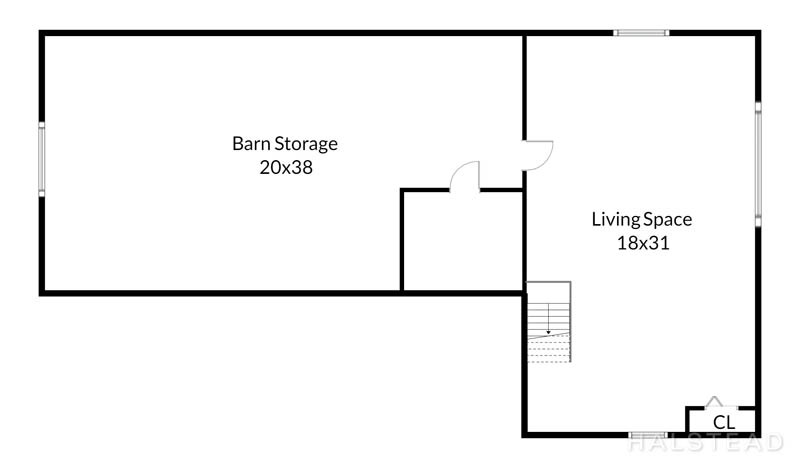 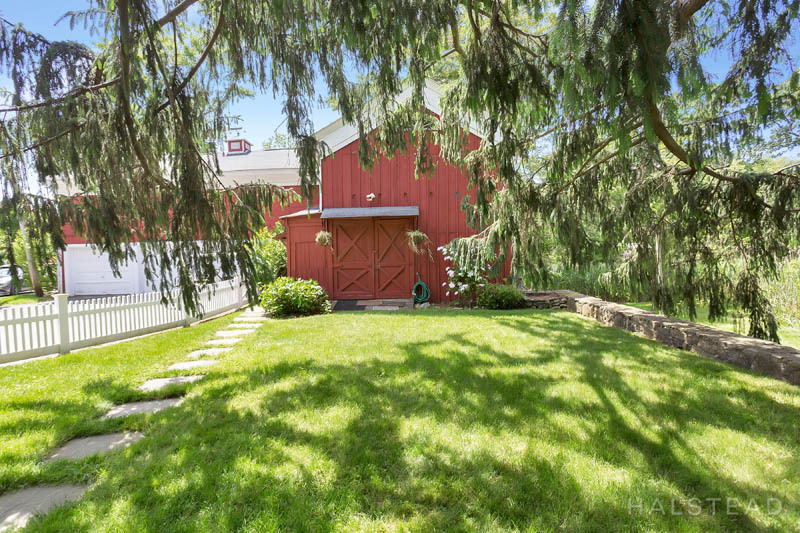 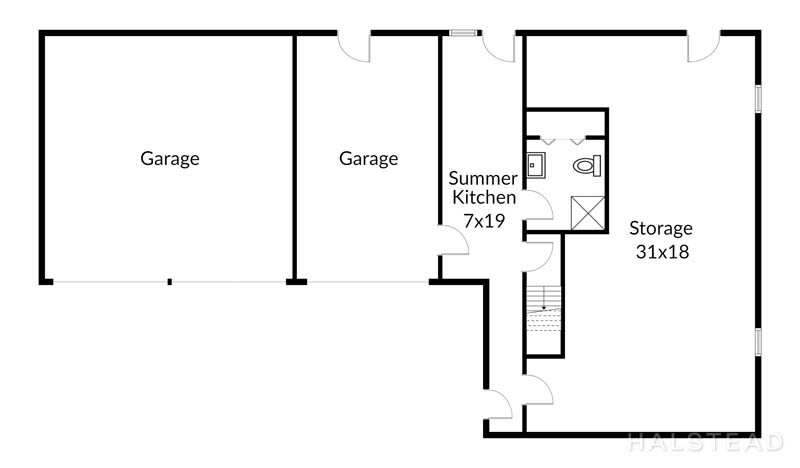 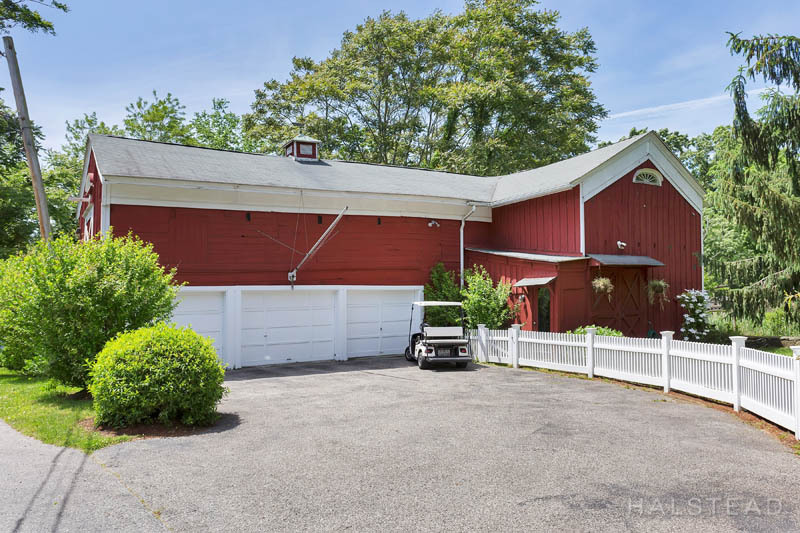 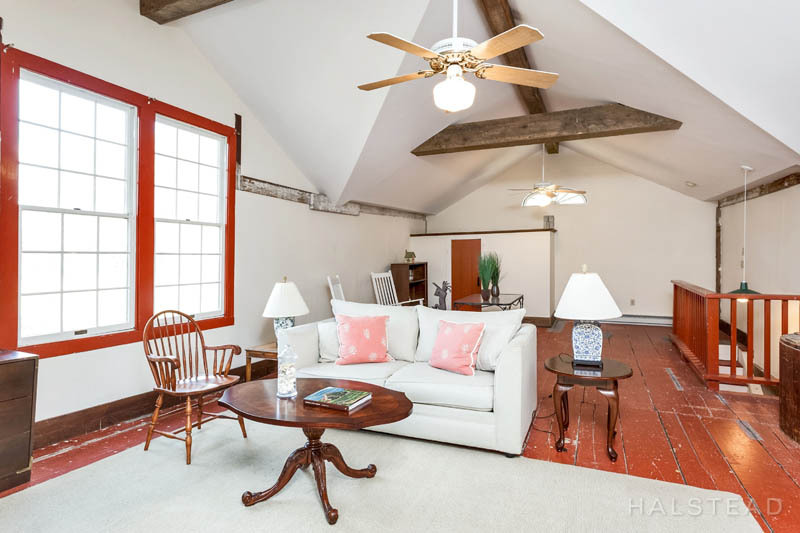 The barn provides 3 garage spaces as well as a guest suite with 700 additional SF with kitchen, full bath and living room/dining area for in laws, au pairs or visiting guests. 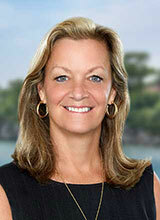 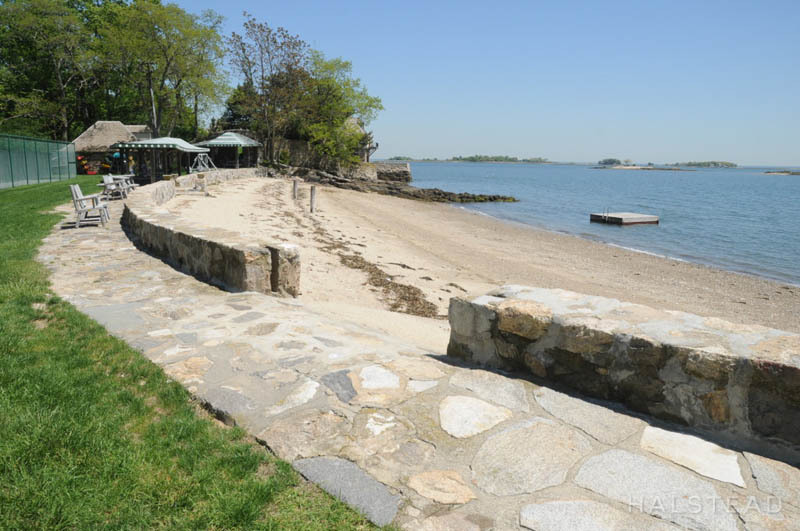 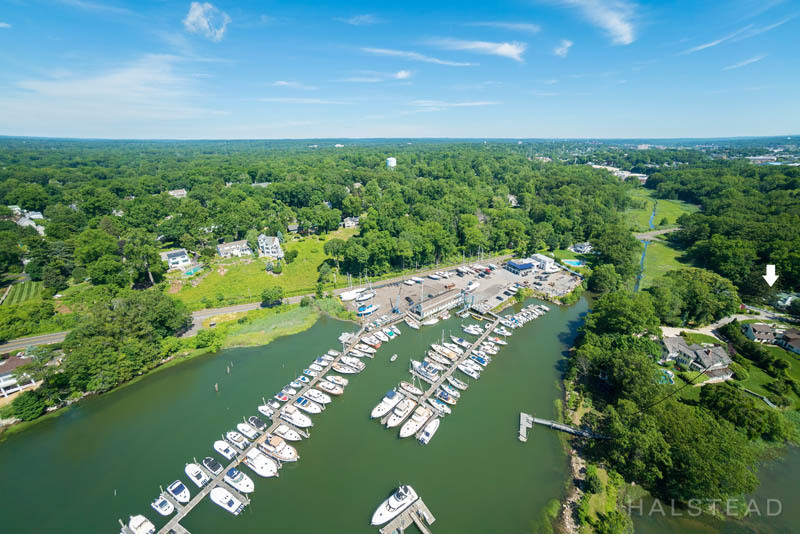 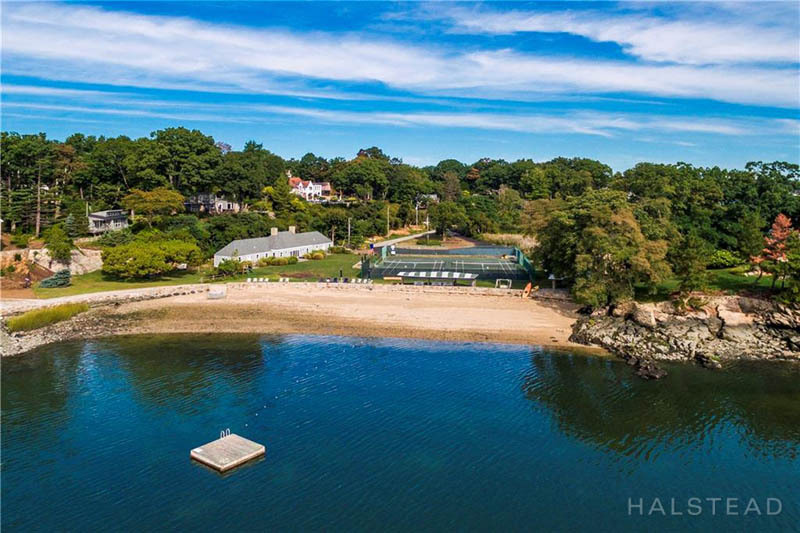 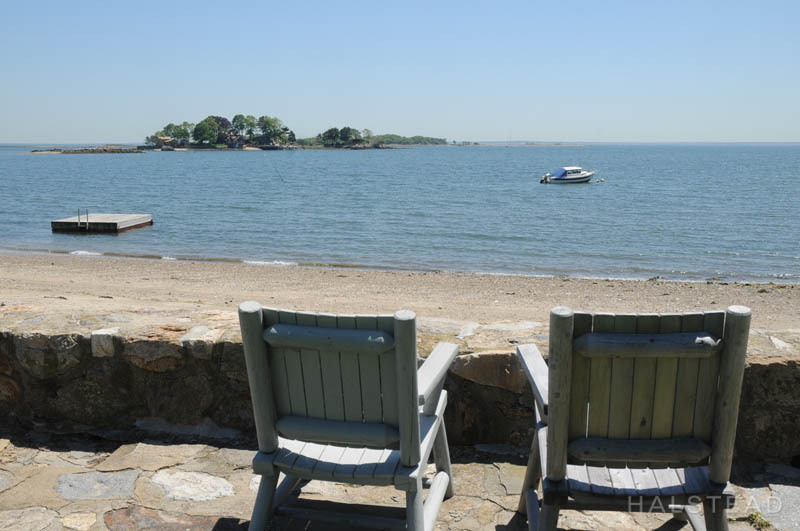 The association offers a private beach club with a clubhouse, tennis courts and sandy beach with a swim dock, kayak rack all on the Long Island Sound. 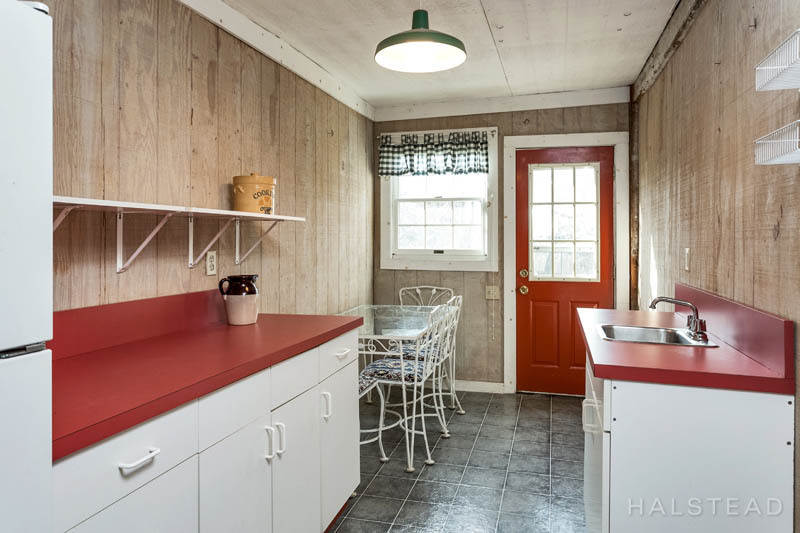 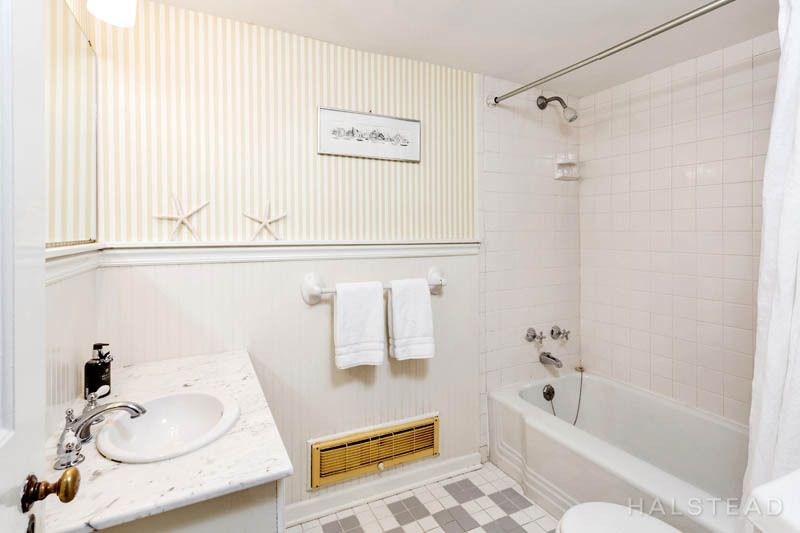 Close to train and convenient to restaurants and shopping.